10th Jubileum Meget Stor Sukkess! 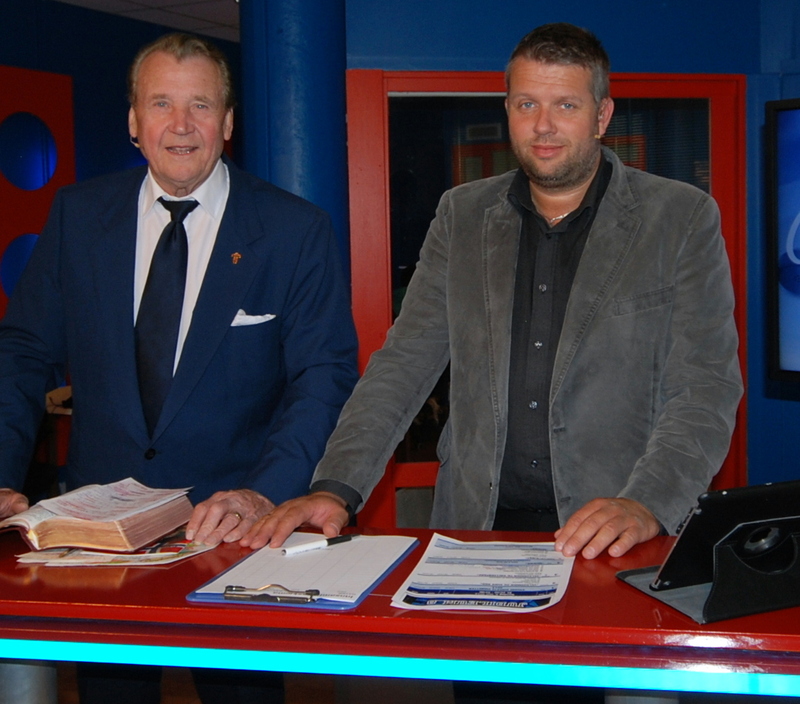 The 10th Anniversary of VISJONNORGE TV, the Only European Christian TV Network that blankets Scandinavia and Europe was a huge success and I was privileged to be a right in the middle of it. 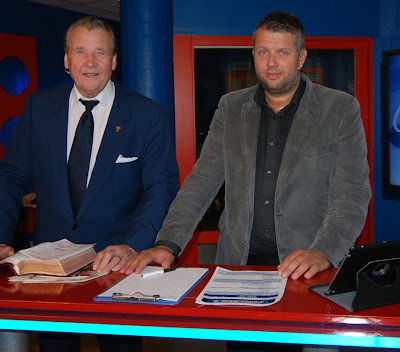 Congratulations, Jan and Inger Hanvold and great staff at Visjon Norge on a great production with Jesus, the Blood of Christ and His Gospel in the forefront of everything music, song, testimonies and preaching! In my opinion, comparing it to TBN, it was right up there professionally - without all the American hoopla - and spiritually, a couple cuts above.! !